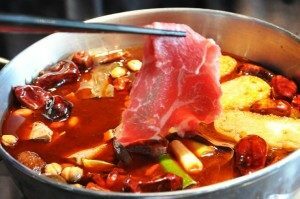 Tomatoes are one of my favorite vegetables in a spicy hot pot. 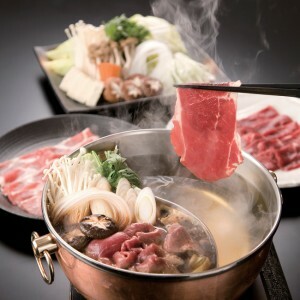 Shabu shabu is a Japanese style hot pot. 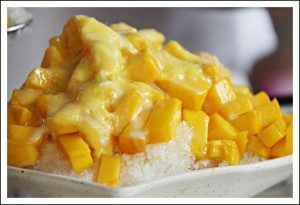 Taiwanese shaved ice with mango is very popular among the travelers. 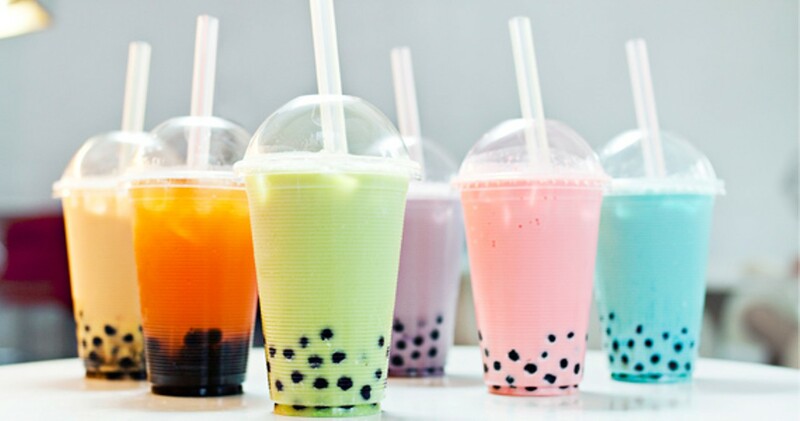 I really like bubble milk tea. 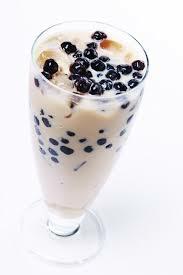 The tapioca balls are chewy, and the tea is sweet and milky.